The U.S. activist failed to arm-twist the Dulux paint maker into a merger with PPG. The Dutch group has, though, committed to a full breakup and put two solid new members on the board. It’s a decent result for Akzo’s investors – although less than Elliott’s might have wanted. 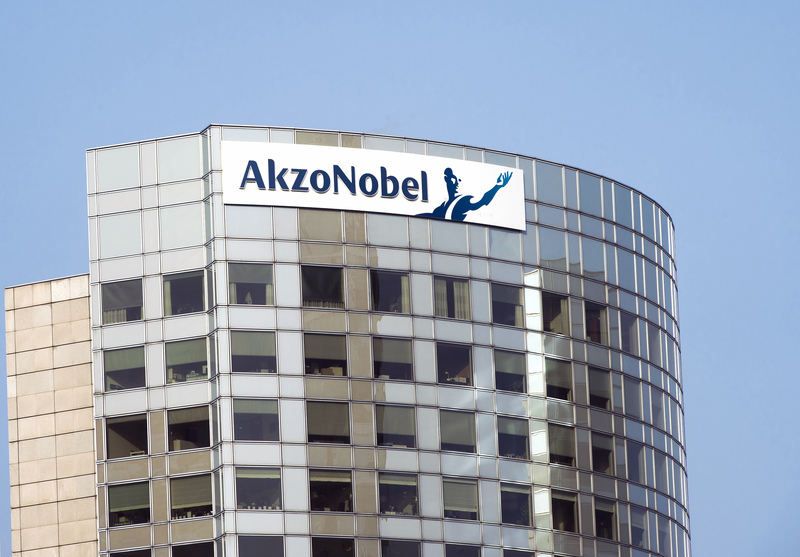 Akzo Nobel has reached an agreement with its largest shareholder Elliott Advisors, the Dutch chemicals group said on Aug. 16. The U.S. activist investor has agreed to put its legal challenge against the maker of Dulux paint on hold and to support its board nominations. Elliott has severely criticised the Dutch group for rejecting a 26 billion euro ($30.5 billion) takeover approach from U.S. rival PPG Industries, which offered a 50 percent premium, in cash and shares, to Akzo's undisturbed share price. Elliott, which owns 9.5 percent of Akzo, sought unsuccessfully to have Chairman Antony Burgmans removed by legal action. Under the agreement, Elliott will back Akzo's decision to fully separate its speciality chemicals division, and support the nomination of new Chief Executive Thierry Vanlancker and two supervisory board members, Sue Clark and Patrick Thomas. A third member will be nominated in consultation with major shareholders. Akzo’s former chief Ton Buechner resigned in July for health reasons and Vanlancker's approval as his replacement is scheduled for a shareholders' meeting on Sept. 8. Akzo’s share price was up 1 percent at 77.31 euros by 1023 BST on Aug. 16.